We all choose a path for our life via the choices we make every day. 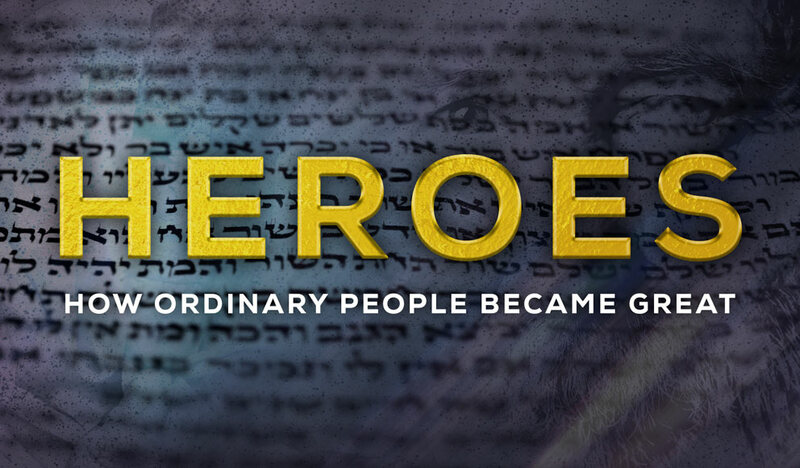 In this message, Lydia Nimon shows us the path that heroes take in courage, humility, and obedience as they use the opportunities of favor they are given as she looks at the life of Esther. Heroes are made when they make a choice to stand for what is right. Learn the pathway that all heroes take in this message. From Series: "Heroes: How Ordinary People Become Great"
More From "Heroes: How Ordinary People Become Great"